Lines are open Monday to Friday 8:00am–6:00pm. Calls may be monitored and recorded for security and training purposes. 0345 numbers may not be available outside the UK (call 01422 861005 from outside the UK). The price of calls will vary by provider. 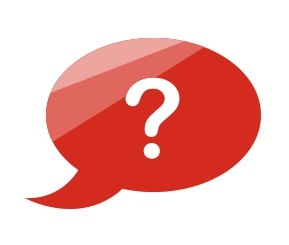 Should you have a problem we want to resolve this to your satisfaction in a timely manner. For guidance on logging complaints please view our complaints page for full details. 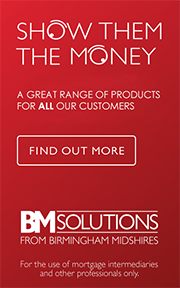 BM Solutions provide a vast range of mortgage products that will suit many of your clients needs.